What is the best bug zapper? The device should cover a wide area and have a high capacity. Products that have a mesh with several layers are safer and more reliable. Choose rechargeable models as they are cost-efficient and will not require extra spending. A zapper should kill insects on contact and should be designed for using not just indoors but also outdoors. And finally, it should be compact and lightweight. We believe that ZAP IT! Bug Zapper Racket fits these criteria best. Why have we chosen this model? 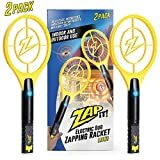 Unlike other types of zappers, this one kills the insects that you want to kill rather than luring the bulk of non-target insects. A 4,000 racket is powerful enough to fry insects of various sizes. A triple-layer mesh protects your hand from accidental burns while its durable rechargeable battery makes the device cost-efficient. 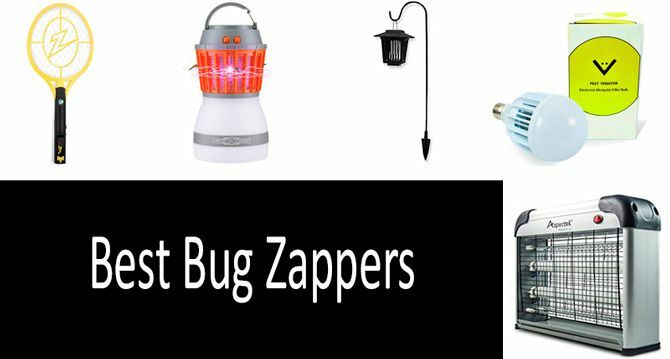 This guide is devoted to bug zappers, their mode of operation and types of outdoor and indoor bug zappers. We relied on scientific studies conducted in this area to find out what products should be viewed as the best bug zappers. 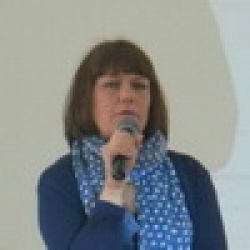 In addition, we have analyzed customer feedback and compiled reviews on its basis.